Check the release notes for a full list of updates. One prominent issue that this SDK release resolves is the banner ad views rendering out of bounds in some situations on iOS 11. At this year's launch event, Apple announced a new iPhone, the iPhone X. With this new device comes a new form factor and some additional design considerations for developers, as the rounded corners, notch, and soft home button on the extended screen can obscure content. With this in mind, we want to highlight some best practices for Google Mobile Ads publishers to ensure that ad placement conforms to Apple's new design guidelines for the iPhone X and iOS 11. Banner and native ads should be placed inside the safe area, a concept new to iOS 11. This ensures that ad content is not obscured. 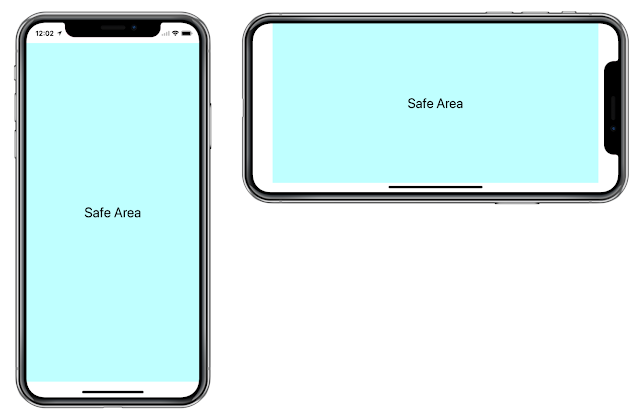 Additionally, the safe area respects UI elements such as navigation bars, the status bar, and tab bars on all iOS 11 devices. When using autolayout, ensure any constraints are relative to safe area layout guides. If you're using manual layout, check that banners and native ads fit within the safeAreaInsets. For interstitials and rewarded video ads, we're working to ensure all controls and important content are also placed within the safe area. Keep an eye out for another Google Mobile Ads SDK release ahead of the iPhone X release date. If you have any questions about iOS 11 support in the Google Mobile Ads SDK, please drop us a line at the developer forum. We're happy to announce that with this week's release of version 7.24.1, the Google Mobile Ads SDK is officially iOS 11 ready. You can get the latest version via CocoaPods or via manual download.